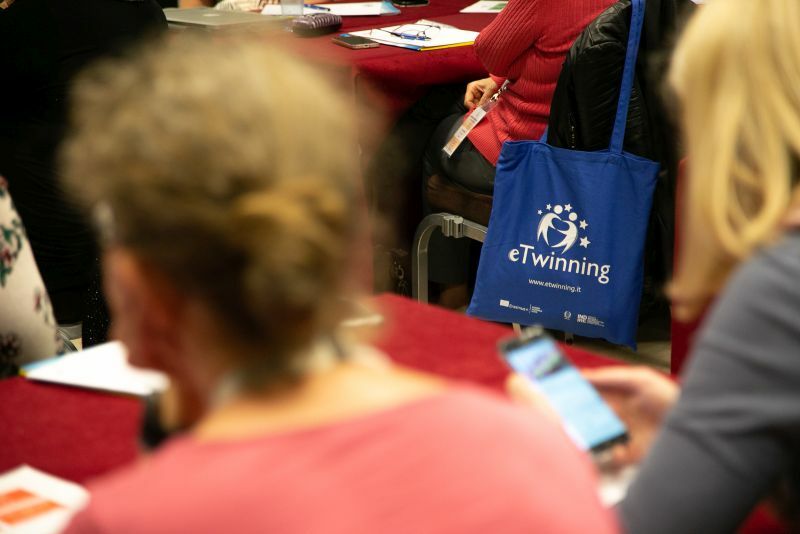 Also this year, the eTwinning national units of the Mediterranean area organise a multimedia seminar for the users of the platform in that area. The event is held from 8 to 10 November in Malaga, Spain, and is addressed to teachers of all subjects. The seminar aims to encourage the creation of new projects on themes related to cooperation between countries of the Mediterranean area. In order to participate, teachers must have enrolled on the platform before 31/8/18. Requirements: during the seminar there will be in-depth workshops on the use of eTwinning tools, so it is not necessary to be experts. however, In the selection of participants the previous commitment on the platform will be taken into account. You must have registered for eTwinning before 31/08/2018. Among the applications received, on the basis of the information provided, the National Unit will select the Italian teachers invited to participate. Priority will be given to those who have not previously benefited from mobility for other eTwinning European events, in Italy and/or abroad.